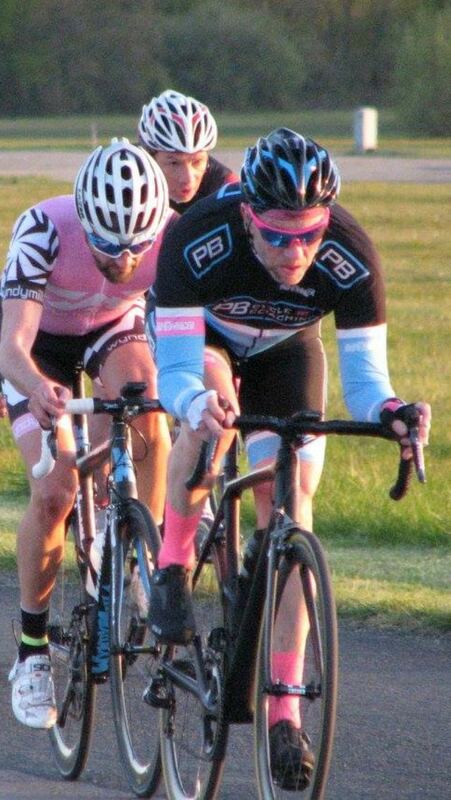 Steve rode in the Masters’ evening series last Wednesday. He didn’t crash, get in a fight, get disqualified, lose his licence driving home or get caught by anti-doping. Wait a minute is that a muscle?